SSD encryption issue in Windows 10 using Bitlocker software - PC Buyer Beware! 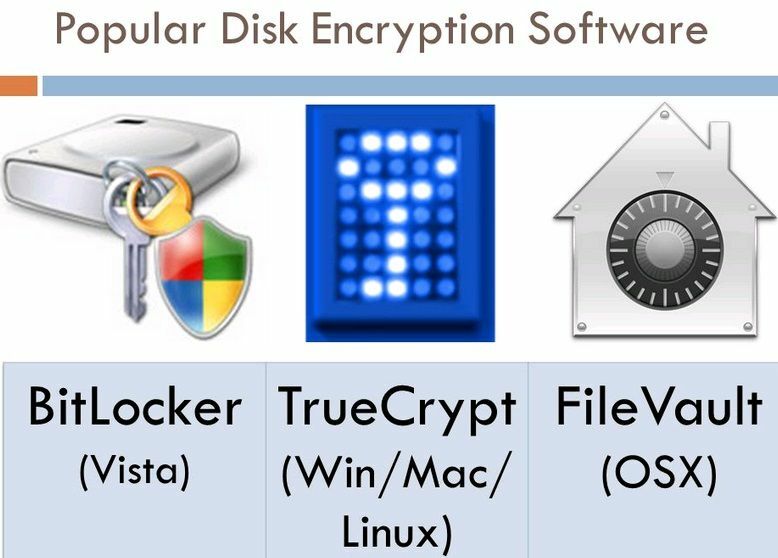 SSD encryption – BitLocker is a full-disk-encryption feature included with Microsoft Windows versions starting with Windows Vista Ultimate and Enterprise editions, which is also available in certain editions of Windows 7/8.1/10. TrueCrypt was discontinued in 2014. Many brand-name desktop and laptop PCs come with a single SSD drive or a boot SSD drive plus a standard hard disk drive with a much higher capacity for storage. A serious issues with regard to the hardware-based encryption that SSDs use have come to light, which this article exposes. SSD encryption – Research at Radbound University in Holland has found that if Windows 10 Pro, Enterprise and Education editions, which provide Bitlocker encryption software, do not use it, when employed, if it detects that an SSD drive is using its own hardware-based encryption. Bitlocker defaults to the hardware-based encryption that the research has found to have serious implementation issues. The researchers found that state of affairs on SSD drives manufactured by Crucial and Samsung, but saw no reason why this issue would not be present on SSDs made by other manufacturers. Note that Windows 7 does not support “offloading encryption to encrypted hard drives,” so this issue does not apply to the Ultimate and Enterprise editions of Windows Vista and Windows 7 that provide Bitlocker. To run ‘manage-bde.exe -status’ from elevated command prompt in the advice provided in the article below, press the Windows key plus the R key to bring up the Run box. Open the Group Policy Editor by pressing the Windows and R keys to open the Run box. Type gpedit.msc into it and press the Enter key. Choose the “Disabled” option and click OK.
Encryption scrambles and unscrambles the data stored on a hard disk drive and an SSD drive. Only the people who can access the computer can access the data it stores. An encrypted television service works in the same way. For example, you cannot access the subscription channels of Sky without having the equipment that Sky provides which unscrambles the encryption of the broadcast. Your Internet connection, when a wireless router provides it using Wi-Fi, uses data encryption to keep the connection private. If your wireless connection were not made secure by encryption that has to be set in the router’s settings, anyone within range with a laptop or smartphone with a Wi-Fi adapter would be able to access and use it. The internet address of this website is https://www.pcbuyerbeware.co.uk. The s on the end of the http (https) means that it is a secure, encrypted site that has a security certificate that applies an encryption key that allows anyone who accesses it to view its content without anyone else being able to hack into it.